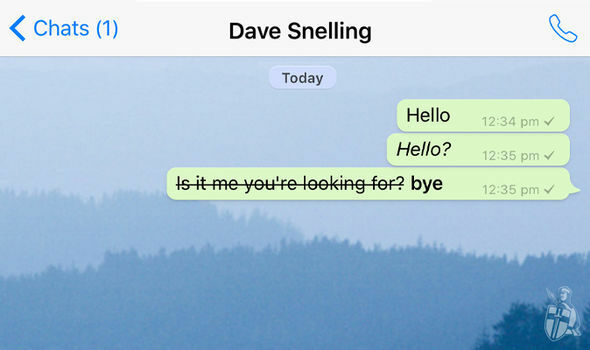 WhatsApp has tweaked how to send rich text – including bold, italics and strikethrough – inside its hugely-popular messaging app. The Facebook-owned chat app introduced the ability to send bold, italic, and strikethrough fonts. Unfortunately, it was not immediately clear how to access the new options since WhatsAppdoes not advertise the new additions anywhere within the app. Thankfully, that has now changed. 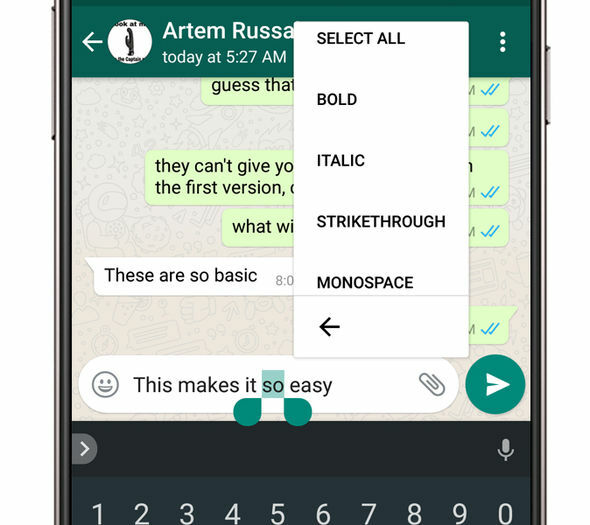 Starting with WhatsApp 2.17.148, the messenger integrated the new font options within the customisable floating text toolbar available on Android. First, select the text you want to embolden, italicise or strikethrough, and then tap the overflow button in toolbar (shown with the three-dots symbol in the menu). You can then choose which rich text formatting option you want to apply to the selected text. WhatsApp will automatically add the necessary character triggers into the body of the message to make the change. Elsewhere, WhatsApp also introduced the ability to search for emoji characters with a word. WhatsApp tries to surface the Unicode emoji character best suited to the specific word that you’ve typed into the search. 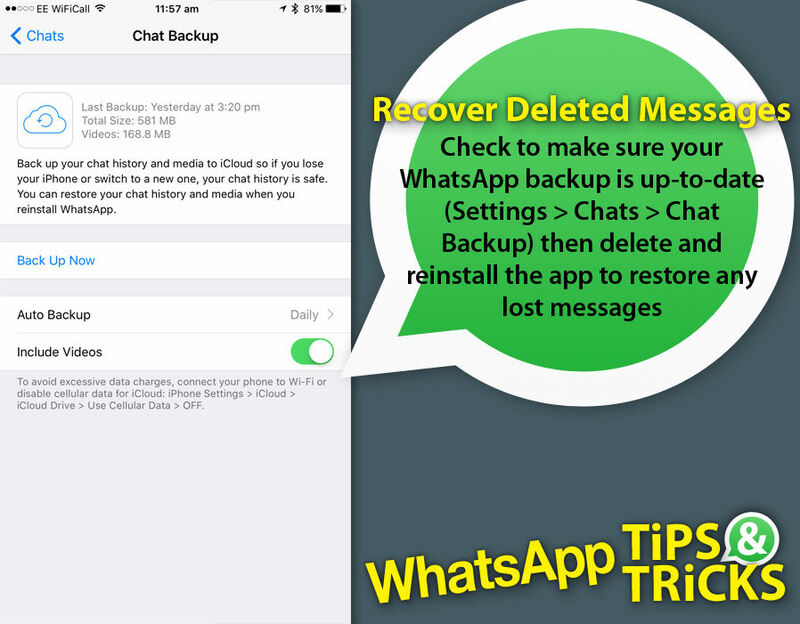 The feature has been available on WhatsApp Web for some time. It can now be accessed on Android, however there’s no word on an iOS launch yet. The news comes as WhatsApp extended support for a number of older mobile platforms. 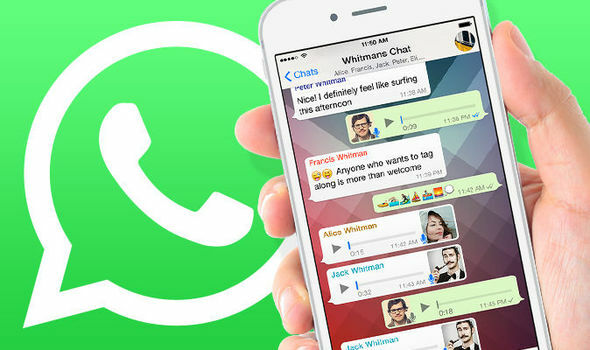 WhatsApp had previously announced that older versions of Android, iOS, BlackBerry and Nokia devices would no longer be supported by the chat app. The technology company advised users running WhatsApp on one of these devices to update their smartphone before the end of 2016. As 2016 came to close, WhatsApp confirmed the chat app would no longer run on the iPhone 3GS, Windows Phone 7 devices, and phones running Android 2.1 or Android 2.2. However the company updated its initial blog confirming it would extend support BlackBerry OS, BlackBerry 10, Nokia S40 and Nokia Symbian S60 until June 30, 2017. And now the Facebook-owned firm has updated the same post again. WhatsApp has reconsidering the end of life dates for the BlackBerry and Nokia S40. According to the latest update to the blog post, BlackBerry OS and BlackBerry 10 can be used until December 31st 2017 and Nokia S40 until December 31st 2018. Meanwhile, Windows Phone version 8.0 and older will atop working on December 31st 2017. And Android versions 2.3.7 and older will conk out February 1st 2020. Although users will be able to continue using WhatsApp until the aforementioned dates, some features might stop working.